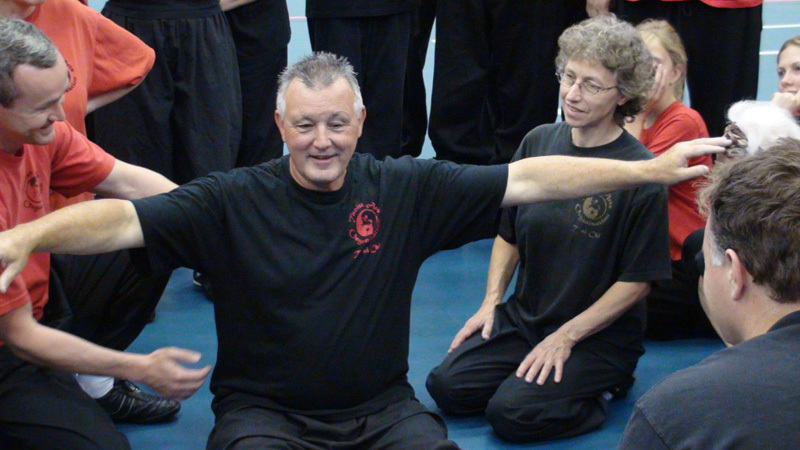 What is Chi Shu and Shuai Jiao? These are forms of Chinese Wrestling and are the close combat sections of the Li style arts. 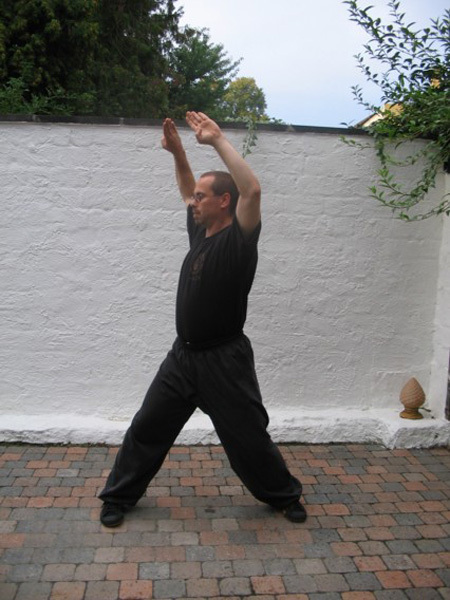 Chi Shu: In some people’s eyes Chi Shu looks very similar to the Japanese art of Aikido. 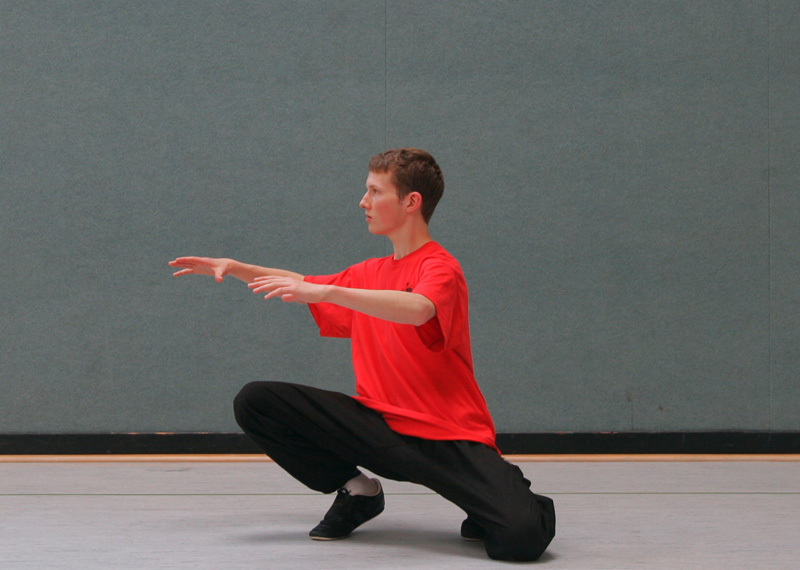 When utilising the joints and control of balance, the Chi Shu practitioner is able to execute controls, throws and takedowns. 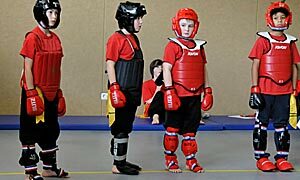 It is also very free-flowing and non-confrontational but Chi Shu can have a devastating effect on an opponent when performed correctly!
" The last time that I went to the well woman clinic for a blood pressure check, the nurse said how much lower it was than on previous occasions. 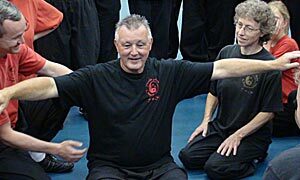 I had just come from the T’ai Chi class. 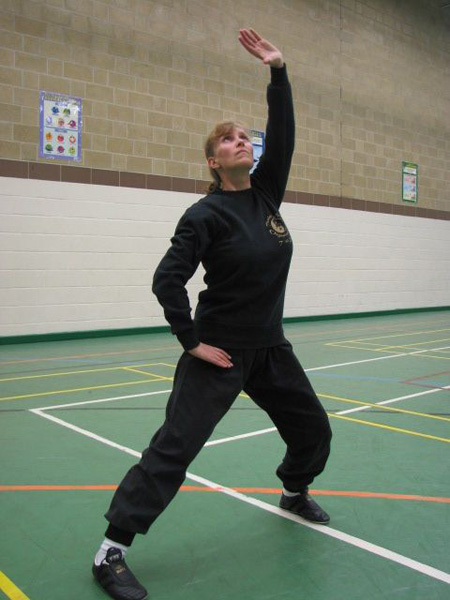 love Tai Chi "
" The Harrogate course was the first one I had attended. I loved it, I'm now booking on all the courses I can. "